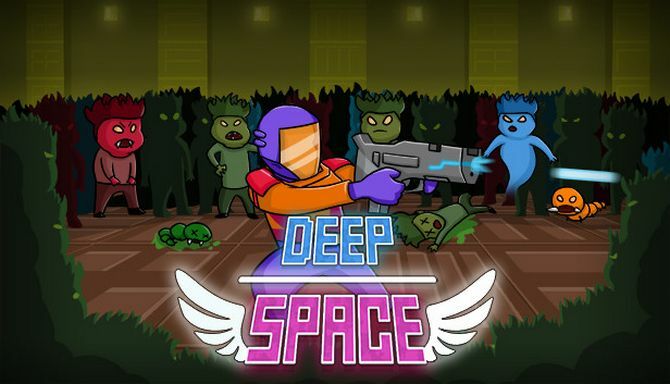 DEEP SPACE | Space-Platformer is developed by BUG-Studio and published by OraMonkey. It was released in 8 May, 2018. If there was a leak of the virus and everyone at the station got infected, it’s your time! 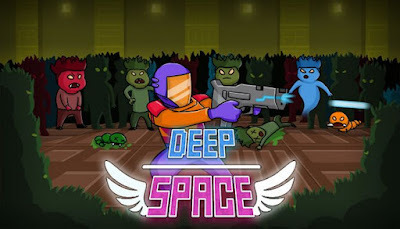 – Fully generated levels, traps, monsters! It will be fun, interesting and challenging! – Ability to buy and pump guns and improvements! – Dynamic and challenging gameplay! Are you sure you can? – Dynamic soundtrack by HateBit! Turn it up!